I cannot speak for singing. 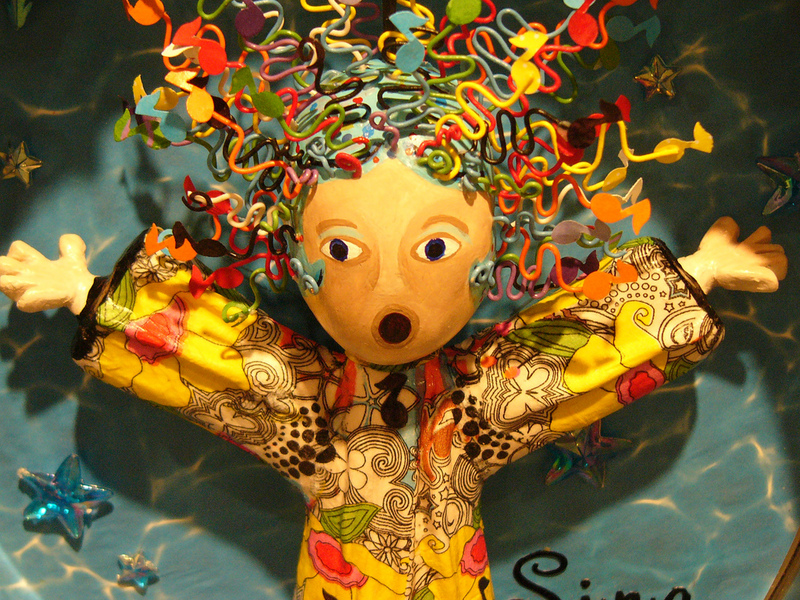 Image: Sing by Flickr user Kathleen Conklin, published under a Creative Commons Attribution 2.0 Generic (CC BY 2.0). This entry was posted in doggerel, poem, poems, poetry and tagged biography, doggerel, quatrin, song by Thomas Kearney. Bookmark the permalink.